Crispy and tasty fried chicken. Tuna salad is my favorite. Ice cream strawberry & chocolate cream is my daughter favorite. Staff were friendly and service was fast. 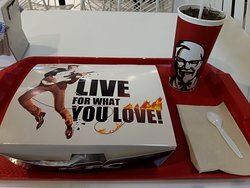 Food was great, facilities were good and I'd have returned for another deep fried chicken fix had I have stayed longer! 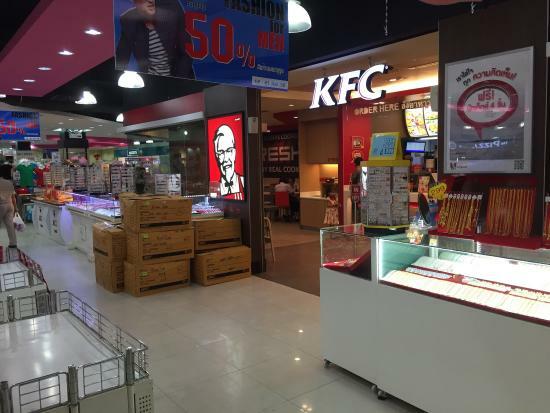 Not like U.K. KFC beware!!! 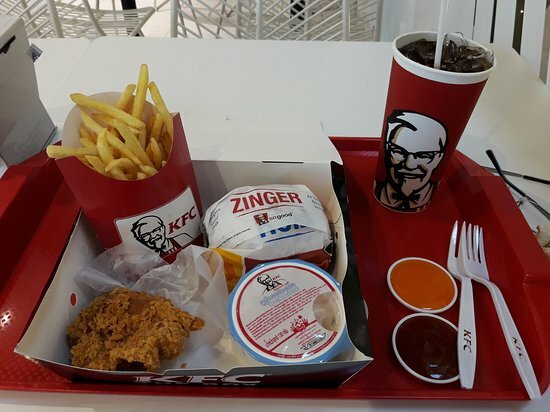 Wanted to feel how the KFC tasted at Thailand. It was tasty, similar to Malaysia. Would recommend to try and assure you would love it.